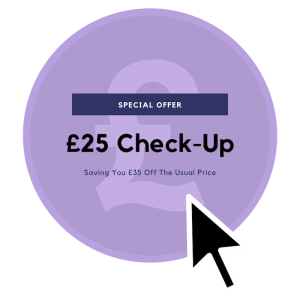 A Dental Check-Up For You For Just £25! Do dentists really do check-ups for £25? 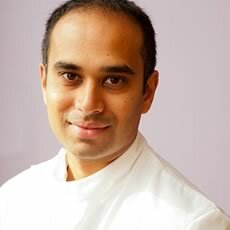 The simple answer is YES – when the dentist is Epsom Dental Centre. Normally an initial check-up costs £60 but, with this voucher, it will cost you just £25. That’s a saving of £35, or, to put it another way, you get 58% off your Check-up. This is a limited availability offer. We are only going to give away 100 check-ups at the silly price of £25, so call quickly to make one of them yours! Even if you have just had yours done, call now and book your next scheduled one, or complete the form at the bottom of the page. Well, We Do It To Start A Relationship With You…Simple Really. You see we know that for most people, finding a dentist you are totally comfortable with is a big deal, so earning your trust and loyalty is really important to us. We also understand that we need to reduce the risk for you in trying a different practice, hence the crazy price of £25! The British Dental Association recommends that everyone has regular check-ups to keep your teeth and gums healthy, and spot any issues before they become a major problem. So you can come and experience our service with no risk at all. We think that once you’ve tried us, you’ll want to stick with us for all your regular check ups and treatment.